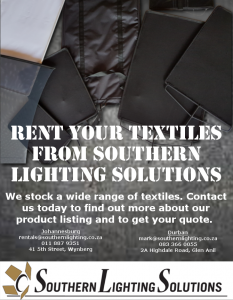 Do you need textiles? Contact us today! Home » Do you need textiles? Contact us today! We stock a wide range of textiles. Contact us today to find out more about our product listing and to get your quote.